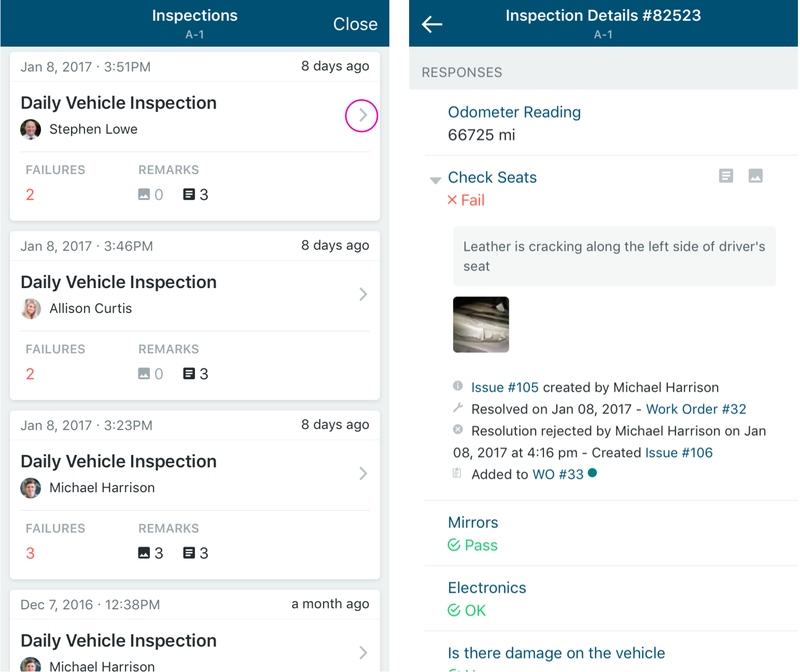 Introducing better end-to-end tracking and management of inspection failures and a FMCSA-compliant “paper trail” to prove it. 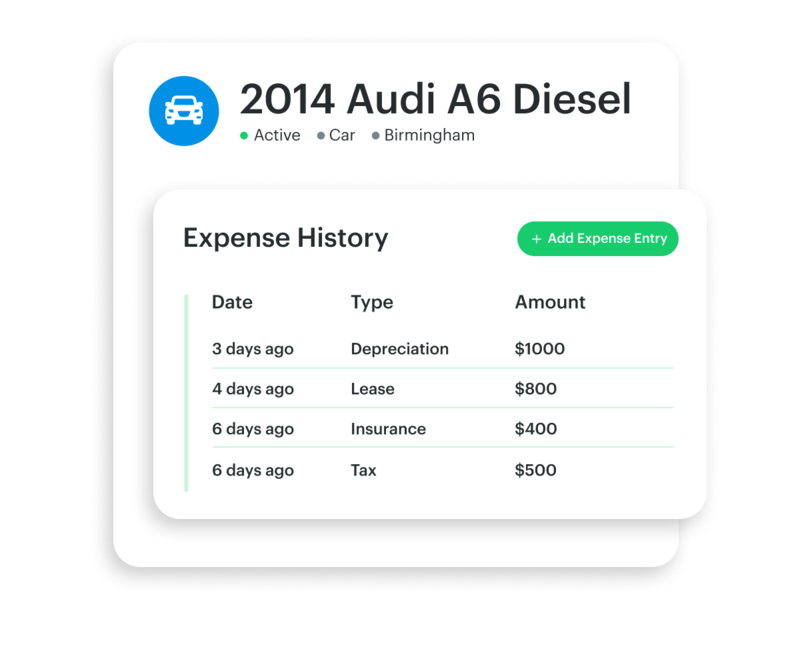 At Fleetio, we’re always thinking about how to find and handle fleet problems and exceptions. Whether you need to be FMCSA compliant or conduct regular inspections as part of your fleet safety and maintenance programs, our latest improvements to Fleetio Inspections ensure nothing will slip through the cracks. 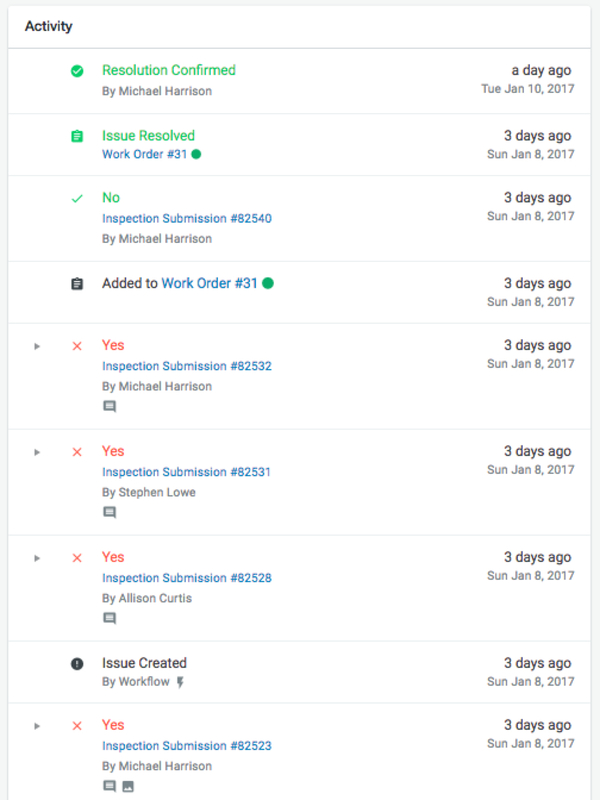 Each failed inspection item can automatically create its own Issue via a Workflow. Managers can also manually create an Issue or simply acknowledge each failed item with a comment. Even bulk manage Issues to address like items quickly. For any failed inspection item, Fleetio now logs any activity associated with the issue chronologically. Related maintenance activities, additional failure reports, and re-inspection sign offs are all tracked against the original issue. 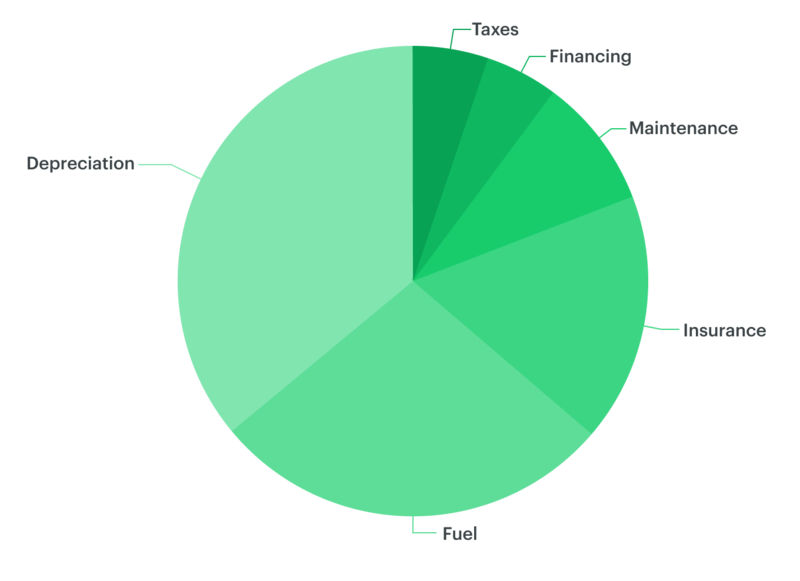 This makes it easy to track the process end-to-end and create a digital “paper trail” for internal or external compliance. 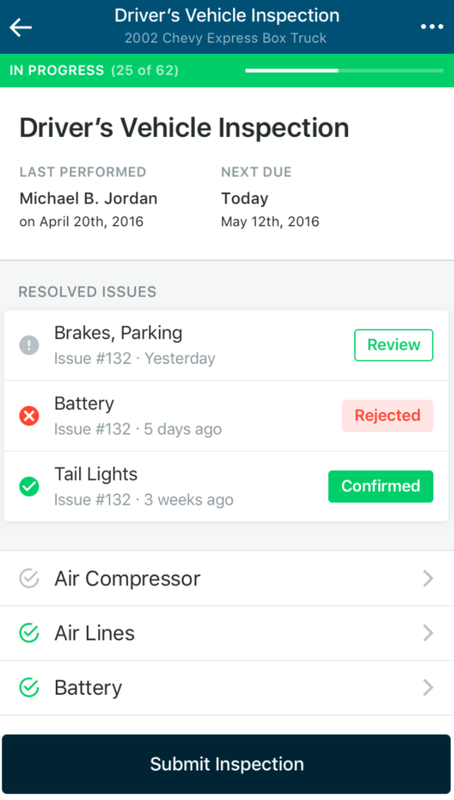 Now, you can see all resolved inspection issues that need to be reviewed and confirmed in Fleetio Go our fleet management mobile app. The complete issue history is available beginning with the original submission so vehicle assignees can review issues and confirm or reject their resolution from anywhere. When a driver performs an inspection, any unresolved, open issues are highlighted inside the inspection form alongside the related inspection item. This method provides context into previous failures and makes it simple to determine if the issue persists and if additional information is necessary, keeping inspection quality high. Drivers review and confirm inspections-related issue resolutions in their normal inspection routine. 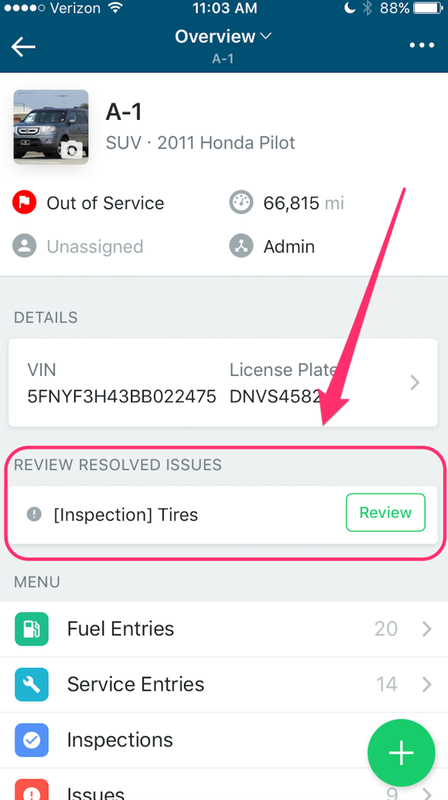 Now your drivers (or whoever performs an inspection) can completely close the loop on resolved issues generated from previously failed inspections. Drivers are prompted to confirm or deny the resolution of open issues in their next inspection, ensuring nothing slips through the cracks or gets lost in translation. 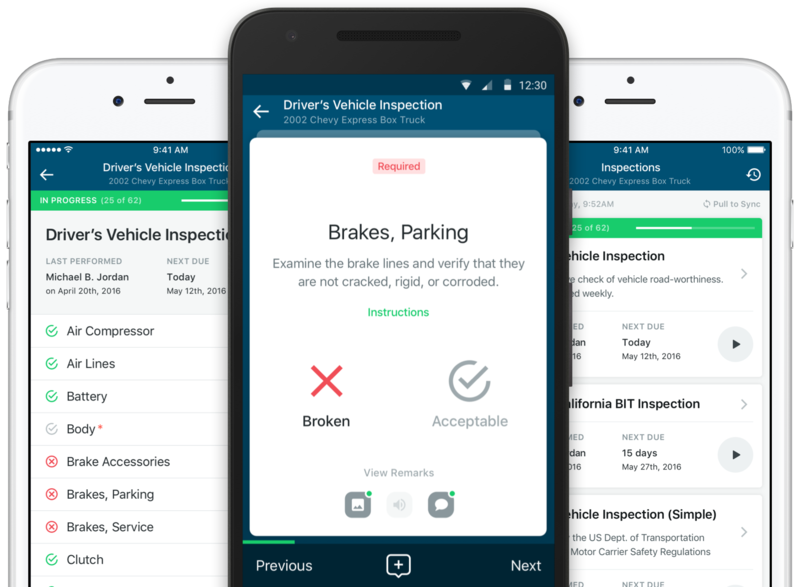 Inspection history is accessible from Fleetio Go, giving drivers the records they need to prove DOT compliance on the road. Periodic inspections, their failures, repairs and associated sign offs are all accessible through Fleetio Go. Drivers can pull up logs for their vehicle from anywhere, eliminating hard-to-read paper forms that can leave out critical details DOT officers need to review. 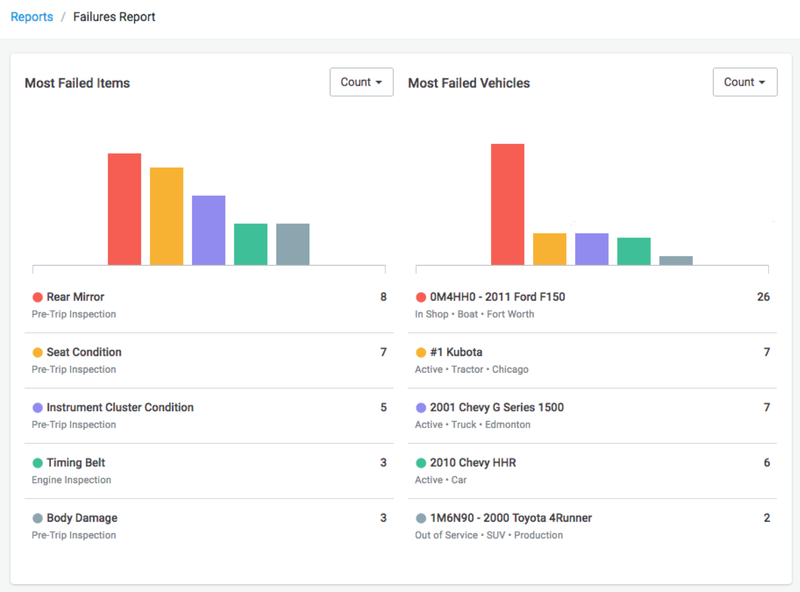 The Failures Report lists every failed Inspection item and summarizes the most failed items and vehicles, helping you identify trends and areas that need a little extra attention. Like every report in Fleetio, you can export a PDF or print it to share with others. 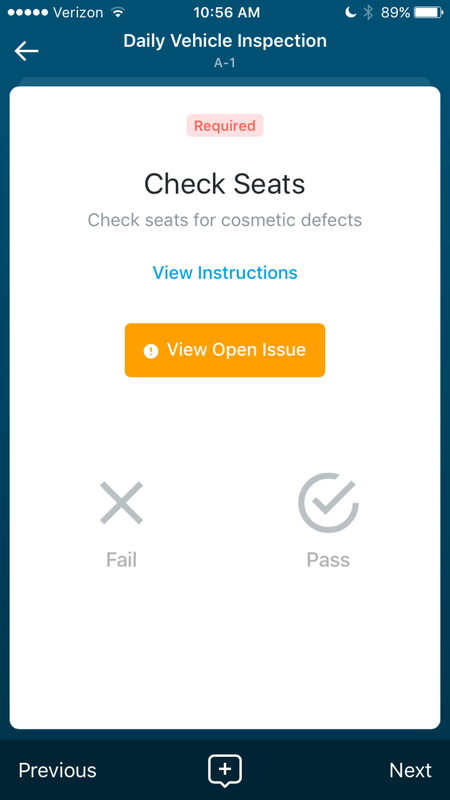 We hope these improvements to Fleetio Inspections make it even easier for you to close the loop on inspections failures. We’d love to hear what you think! Send feedback to feedback@fleetio.com. To learn more about how to implement inspections compliance software for your fleet, get in touch. 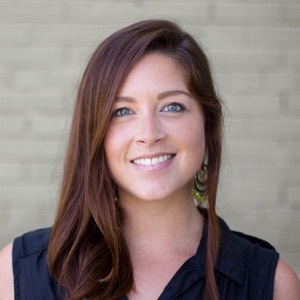 Laura is a Product Marketing Manager at Fleetio and has 10+ years of experience marketing SaaS companies. Laura grew up on a dairy farm in Massachusetts with a home delivery fleet and her work gives her daily flashbacks to her childhood.